WHat is the greatest Coldplay song of all-time? my سب, سب سے اوپر 10 Coldplay songs; which one آپ like best? "Fix You" یا "The Scientist"? My سب, سب سے اوپر 15 Coldplay songs, your favourite? Want to win Coldplay tickets? How can i get ورڈ پاس umber to buy tickets from ticketmaster to the کنسرٹ in warsaw ? Does anyone out there have the presale code for Coldplay tickets that go on sale 10/10? I accidentally deleted my email. Seven months after Coldplay released their heartbreaking Ghost Stories, the band is already back in the studio at work on their اگلے LP, tentatively titled A Head Full of Dreams. However, in a radio interview with BBC Radio 1's Zane Lowe, frontman and part-time U2 singer Chris Martin implied that Coldplay's اگلے album, their seventh, might be their last. "Just walk away," those windows say, but I can't believe she's gone. "A Sky Full of Stars" is a song سے طرف کی British alternative rock band Coldplay. It is the eighth and penultimate track from their upcoming sixth studio album Ghost Stories. The track, produced سے طرف کی the band along with Avicii, Paul Epworth, Daniel Green and Rik Simpson, was released early on the iTunes Store on 2 May 2014, becoming the third track to be released early on the store from Ghost Stories. The song, written سے طرف کی the band with producer Jon Hopkins, was originally recorded سے طرف کی the band for their sixth studio album Ghost Stories. It appears as the fifth track on the album. Is Chris Martin also a cartoonist? The Coldplay frontman was pictured with a signed گٹار and caricatures of each band member on it! nd darker stuff like the austerely beautiful death meditation "Amsterdam" and the OK Computer-worthy "God Put a Smile Upon Your Face" showed the group had مزید than arena anthems on its mind. 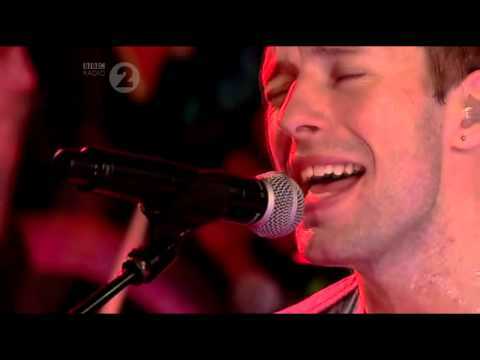 What is Chris Martin's least پسندیدہ Coldplay song? Does anybody willing to do an online interview with me about coldplay.